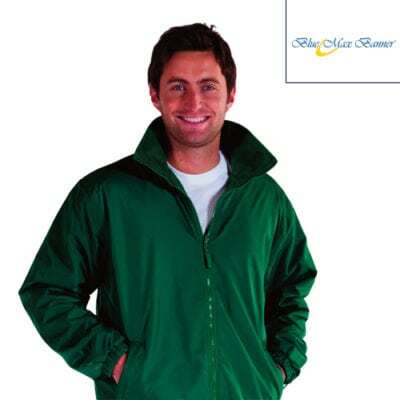 Embroidered Fleeces to keep your workforce warm this winter. 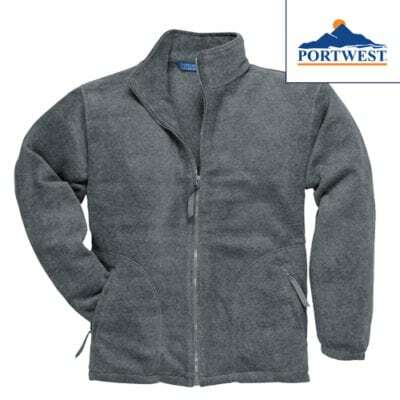 For a busy outdoor workforce, a good quality fleece is essential. Designed to keep the warmth in and the cold out fleeces offer a great combination of functionality and style. Just consider the benefits of a good quality fleece: Provides warmth while being lightweight, allows body perspiration to escape, or wick to the outside to be evaporated, maintains insulating properties even when wet and is washable. The compact fleece material, the smooth surface and the panelled construction allow for excellent fit and a more modern look. Side pockets with reversed zips and inner mesh lining. Cord pulls on all zips. Bungee cord in hem. 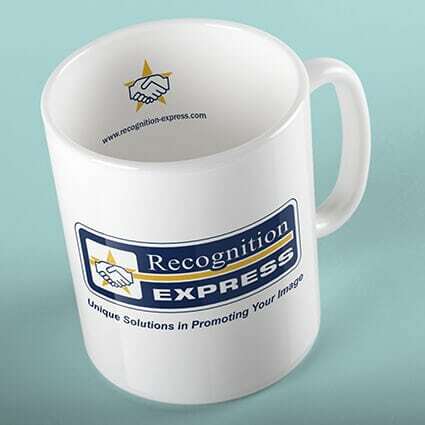 Traditional classic design with quality anti-pill finish. 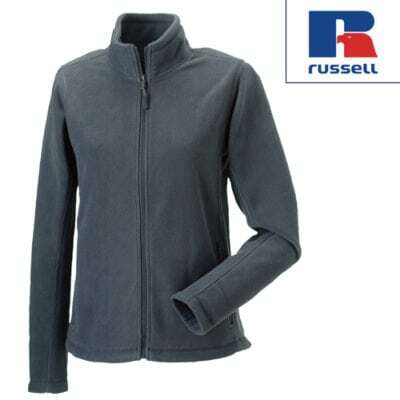 This 400gsm fleece is comfortable to wear and ensures that warmth is locked in. 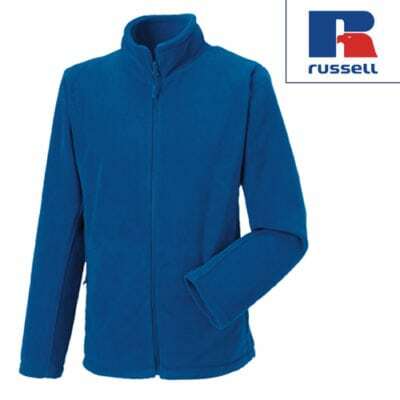 At these prices they really are difficult to beat as a great value warm fleece. With a 100% Polyester polar fleece inner and a 100% Nylon ribstop outer, the Mistral will be sure to keep you dry and warm. A full length zip with a concealed zipaway hood will make sure you’re protected from the elements. Available in 8 colours.